Remember when I talked about cocktails? So many of them? So much of drooling! However, I am so sure that you must not feel like drinking at home all the time. Sometimes, you need club music or sometimes light music or sometimes no music at all just the company of friends in a vibrant ambiance. All right, for those times when you have to find the best place for finding the right pub and bar for your mood, you need to go to this link and find about the nightlife in India. After you have found out that where you have to go, I don't have to tell you what all you have to do there. Chill, relax, hang out with friends, get drunk and get sloshed. 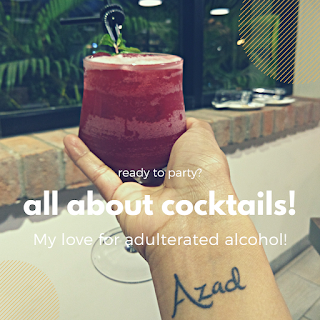 Okay, so this might come out pretty wrong but I am not promoting drinking to an extent that you forget to live responsibly! 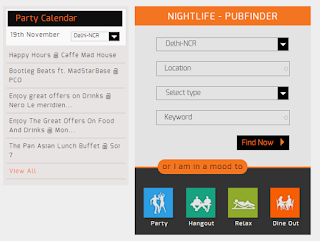 So, here are the things that you clearly DO NOT have to do to enjoy your nightlife. 1. DO NOT get too drunk when you know you have no one to really look after. 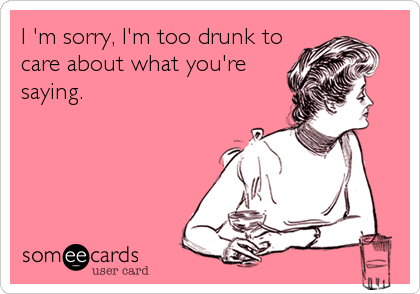 Trust me, you wouldn't want to ruin your friends' night too by getting too drunk to handle. 2. DO NOT bug the DJ with your song request. They know their job. They know their playlist and they really know which song sets the mood right in phases. Requesting a song once is okay but let us just keep it till there. 3. DO NOT do drugs. 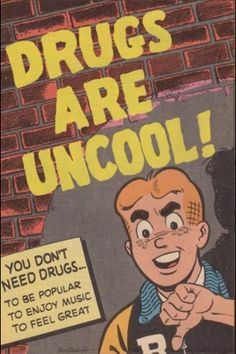 Yes, drugs are uncool. They totally are. 4. NEVER take free drinks from strangers or leave your drink unattended. All right, so if you have a cool mom who is okay with you drinking, she must have given this life lesson to you long ago. And yes, she is right. You don't want to end up in a situation where the unthinkable happens to you. 5.DO NOT drink and drive. DO NOT let a drunk friend of yours drive. 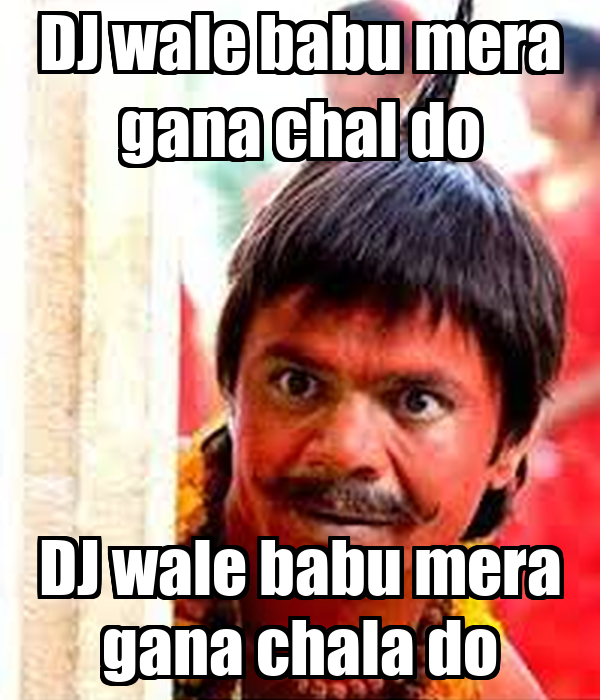 Tera bhai aaj gaadi chalaega is totally not done when you know your bhai is just drunk. Nowadays the cab service is way too reliable. Trust them, may be? So yes, I will stop the preaching post here. The holiday season is around. Go ahead and party hard. 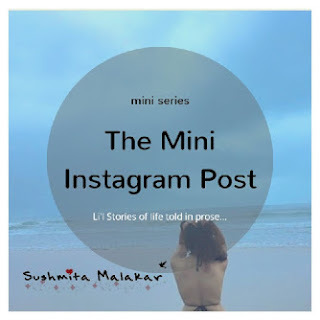 Oh yes, this post is for you only if you are 25 years of age or above! Just take care!